The Buderim Garden Festival is held annually in mid-October at the Buderim War Memorial on the Sunshine Coast. Each year, the festival hosts a huge range of exhibitions, talks, presentations and workshops for garden lovers and thousands come each year to learn something new. There are three parts to the flower show; The Spring Flower Show, Open Gardens and Quality Plant Market. 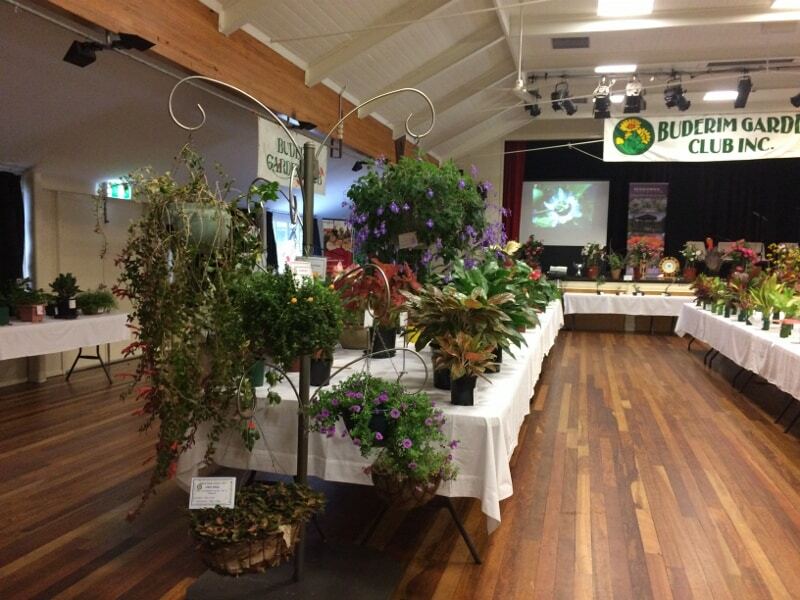 Each section offers something different, so there really is something for everyone at the Buderim Garden Festival. 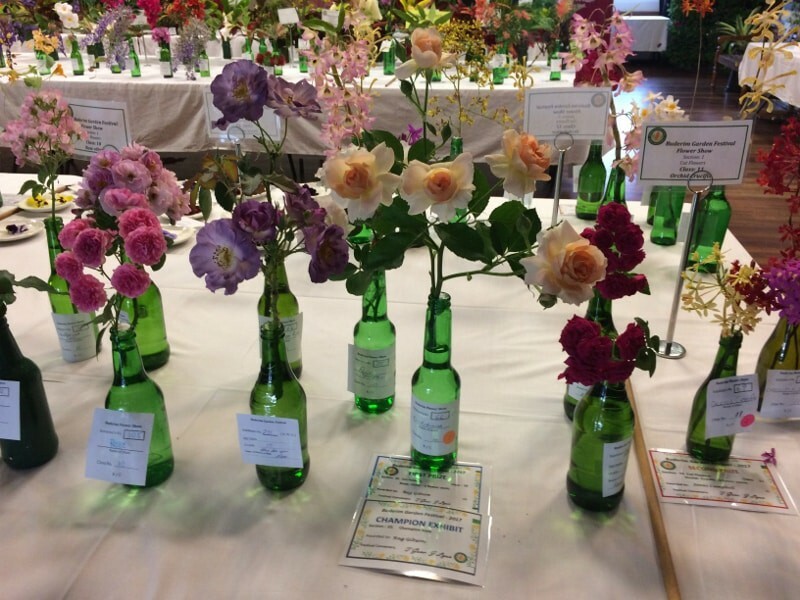 The Spring Flower Show is where beautiful floral decorations, hanging baskets, cut flower arrangements and bonsai are on display with plenty of competition amongst those who enter. There is even a kids competition where they can create their own arrangement using vegetables. 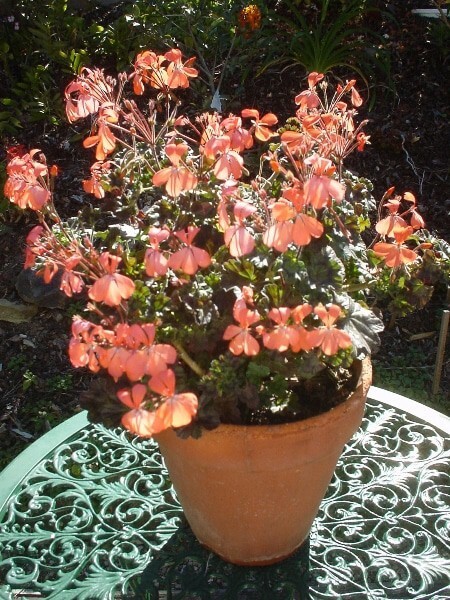 Open Gardens is where some of the most beautiful gardens in the region open their doors and invite in visitors to see some amazing flower garden displays. Open Gardens is accessed with a festival ticket and a bus is typically arranged to move people between each of the gardens for a small fee. The Quality Plant Market is one of the favourite aspects of the festival as there are a huge variety of plants available for sale. So come along to find an old favourite or a new and unique variety. Light refreshments will be available at Memorial Hall and at the nearby Craft Cottage, so come along and support local growers by making a plant purchase and having a great time! 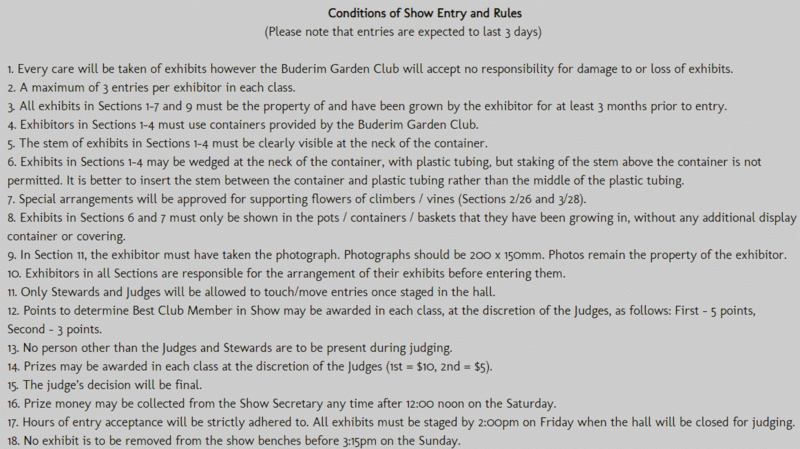 Will the Buderim flower show still be on considering the all of rain? I have a friend coming from Brisbane.Thankyou in advance Jillian. 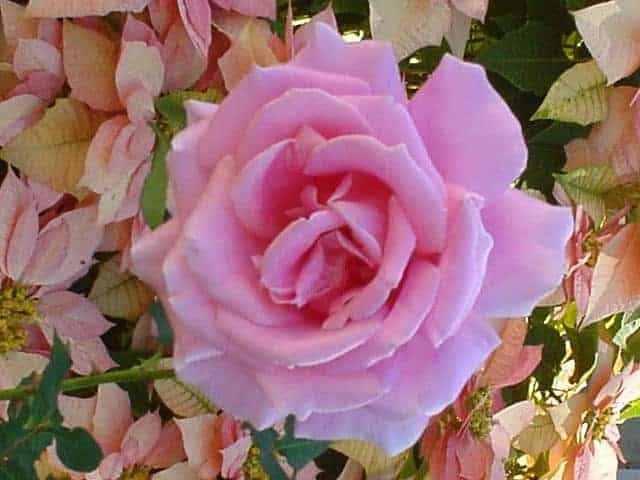 Be that the official Facebook page of the Buderim Garden Club just shared a message 45 minutes ago hoping to see everyone at the festival, I would assume that everything is still scheduled to go ahead. To be 100% sure, i would suggest calling them on 0448 714 561 to get a definitive answer. I have been unable to confirm the addresses of the gardens for this year. 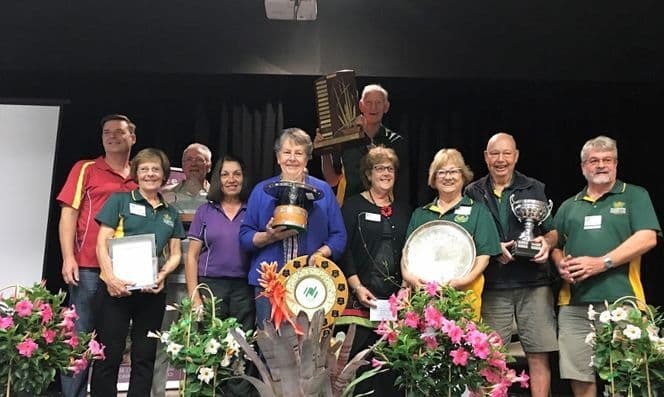 It seems that the organisers encourage people to attend the Buderim War Memorial (BWMCA) Hall, intersection of King and Main Streets, Buderim. From there, those who have purchased tickets will be able to access the gardens, the hall and the plant market. A bus has been arranged to move people between the gardens for a small extra cost. You may be able to access further information about individual addresses at the Buderim War Memorial. Will tickets to view the open gardens be available on Saturday 14th October please? I have tried to buy tickets on-line but it takes me to a weird site. You can purchase your ticket for the weekend at the Old Buderim Post Office in Burnett Street, Manawee Nursery, Buderim Newsagency or Bendigo Bank. 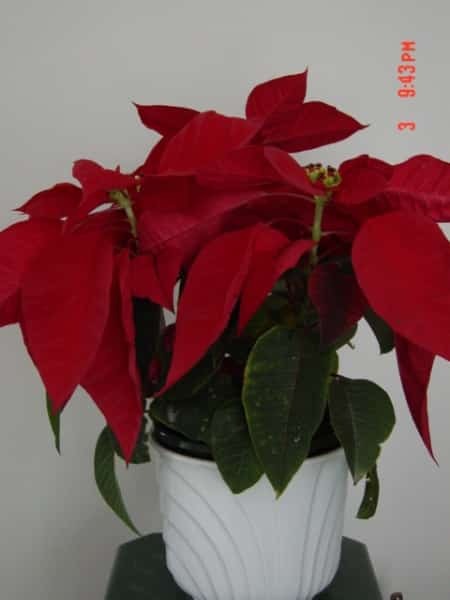 If you have any further queries, give the Buderim Garden Club a call on 0448 714 561 or email them at [email protected].